Dr. Andra McCartney is Associate Professor of Sound in Media for the Communication Studies department at Concordia University in Montreal. She is a soundwalk artist who creates sound works, radio features and installations. 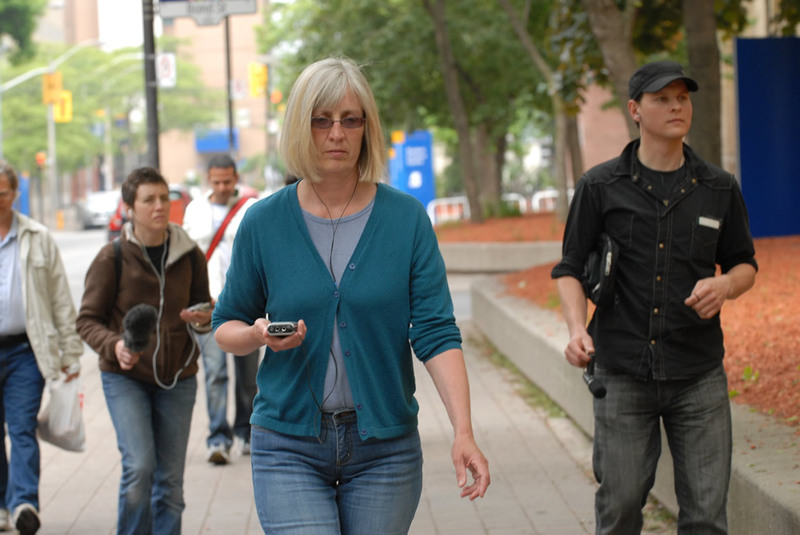 She does soundwalks in Montréal and elsewhere.